Characterising the various speeches made at the 18th Communist Party of China (CPC) National Congress might appear a tricky task. But it’s simpler than it seems. Simpler because of a short Xi Jinping speech. 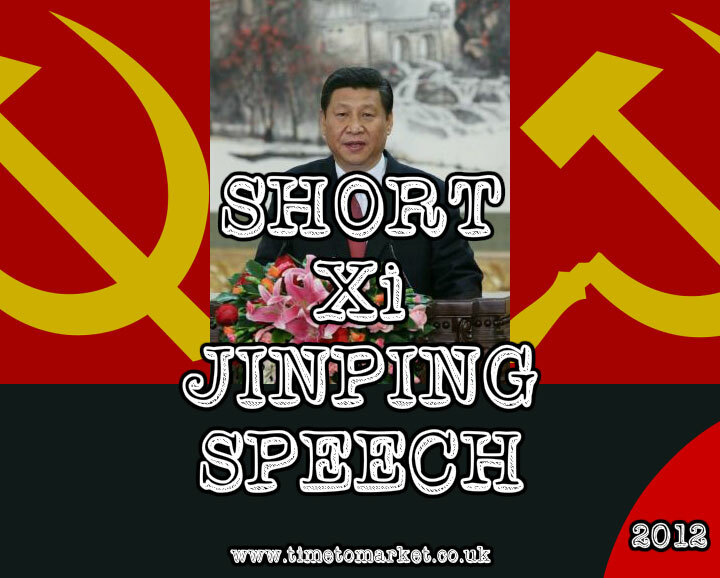 A short speech by Xi Jinping the new Communist Party of China (CPC) leader proved uncharacteristically brief. The speeches tend to be long. And they tend to lack surprises. All of these speeches went through the reviewing mill several times before they saw the light of day. Hu Jintao’s speech to the 2007 Congress was reckoned to have been re-written 50 times! But there’s also the language. The metal itself must be hard to be turned into iron. Our responsibility is weightier than Mount Tai, and our journey ahead is long and arduous. We must always be of one heart and mind with the people. The phrase “hearts and minds” has come a long way since its first public usage by the General Frank Kitson books (Low Intensity Operations and Bunch of Five) that described counter-insurgency warfare in Malaya…against the communist Chinese. Our responsibility is to rally and lead the whole party and all of China’s ethnic groups and continue to emancipate our way of thinking, insist on reform and opening up, further unleash and develop social productive forces, work hard to resolve the difficulties faced by the masses in both production and life, and steadfastly take the road of common prosperity. Hard to argue with all that really. But despite this long sentence, this speech proved to be relatively short…just confirming the trouble with characterising CPC speeches. 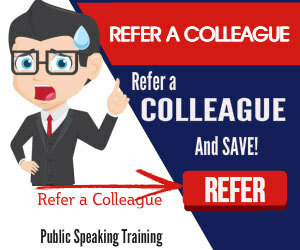 You can always discover new public speaking tips and techniques with our series of public speaking tips. 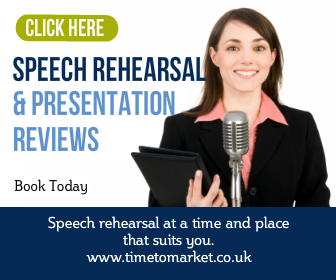 Or, when you need a public speaking course or a coaching session, please don’t hesitate to get in touch.